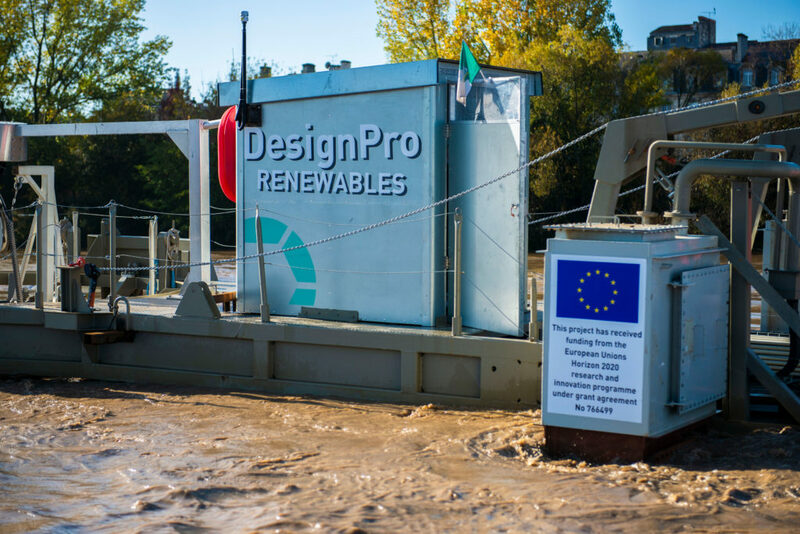 DesignPro Renewables hosted a launch & press conference on the 9th of November in Bordeaux, France to celebrate the deployment of our 25kW turbine at the SEENEOH test site as part of our EU funded Horizon 2020 SME Instrument project. The event was held on the Croisières Burdigala II Boat on the River Garonne in the heart of Bordeaux. The agenda included a site visit, press conference and lunch & networking. 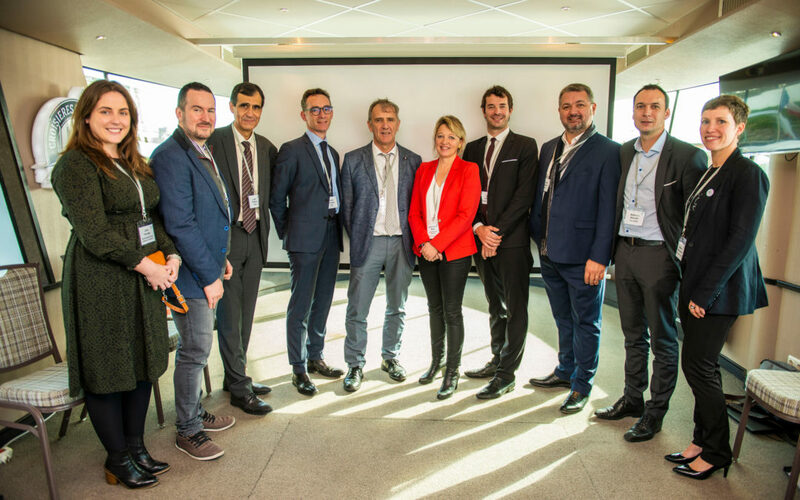 Companies and government representatives from France and Ireland were in attendance including SEAI, ADEME, MaREI and Région Nouvelle-Aquitaine. 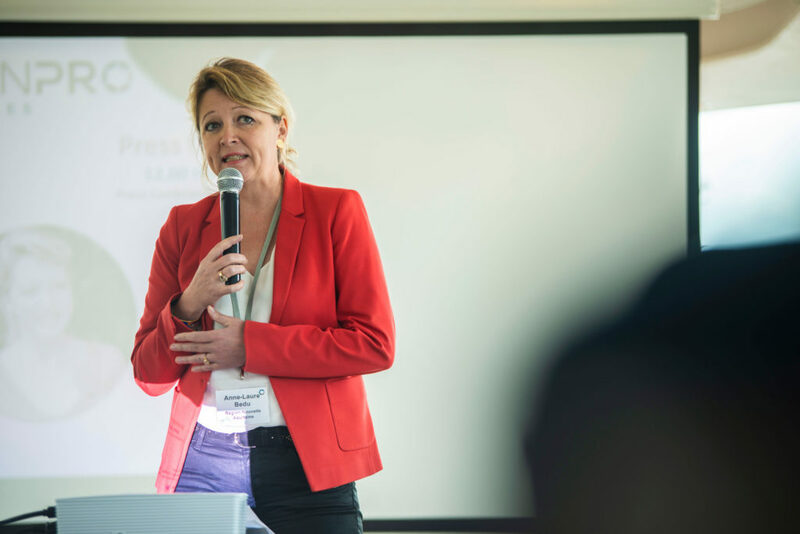 At the press conference, there were three speakers including, our Sales & Marketing Manager, Roisin Mc Cormack; Marc Lafosse President of Energie de la Lune and Anne-Laure Bedu, Regional Councillor of the Région Nouvelle-Aquitaine. 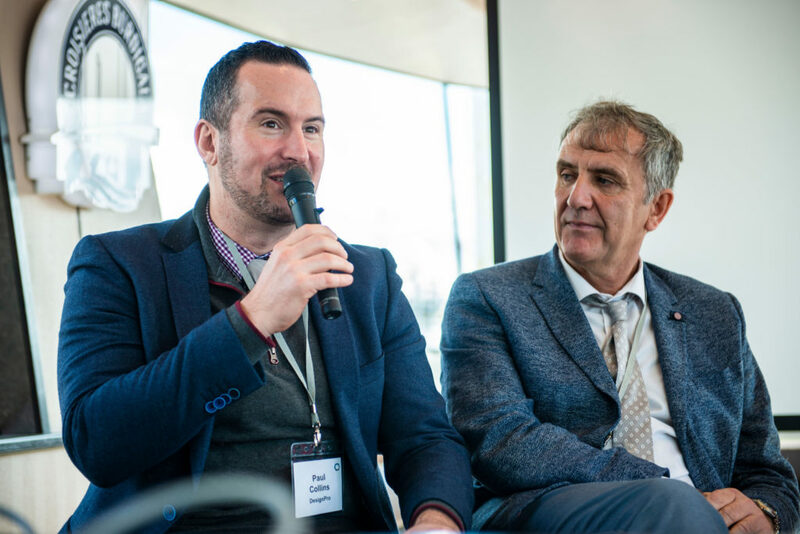 They all highlighted key points around the importance of progressing hydrokinetic technology further for the renewable energy industry. “There are many elements that make a project like this successful for a developer such as ourselves. We not only look at the characteristics of the site also, and equally important the team, the support, the surrounding infrastructure, the access to the market the location provides. 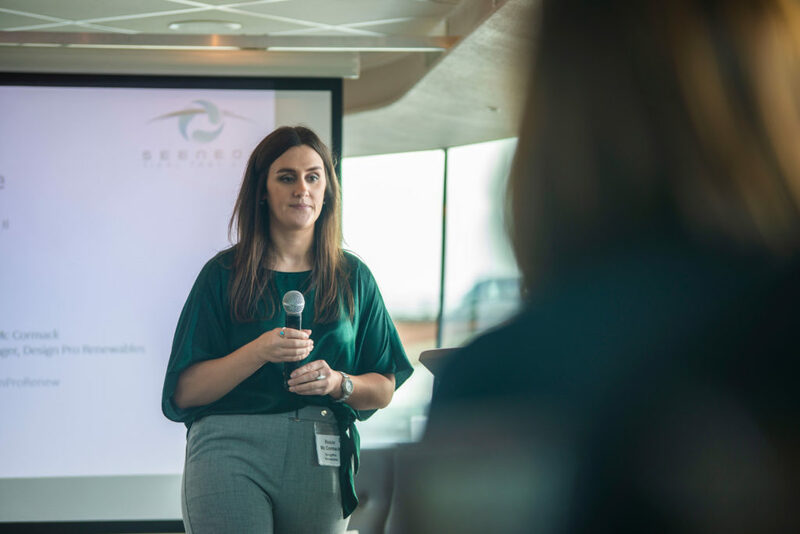 It is the combination of these things that make for a winning project and everyone who has made SEENEOH a reality should be very proud.” Roisin Mc Cormack, Sales & Marketing Manager of DesignPro Ltd. 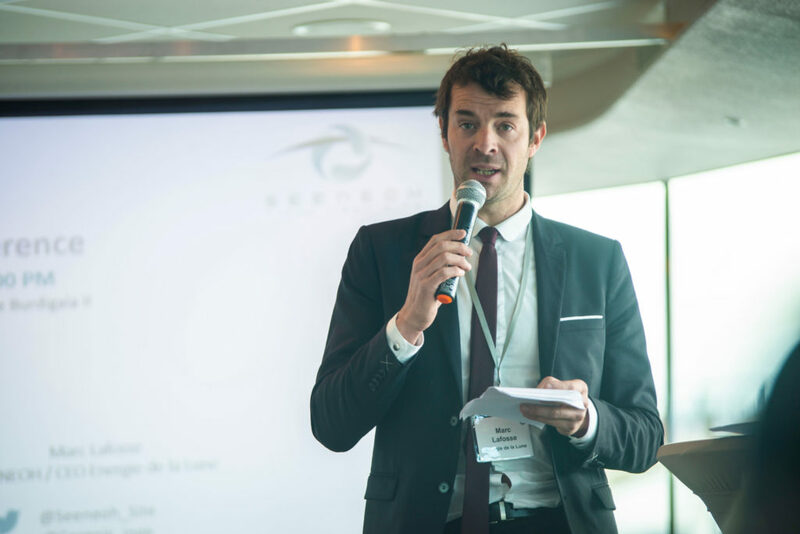 Overall the event was a huge success and we look forward to working with SEENEOH and their French partners on the testing of our device. Next steps for the company include the design build and deployment of their larger, 60kW machine. 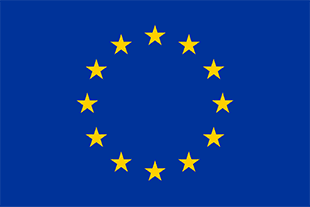 In addition, the company are open to discussing opportunities for projects and partnerships following the completion of our Horizon 2020 project.